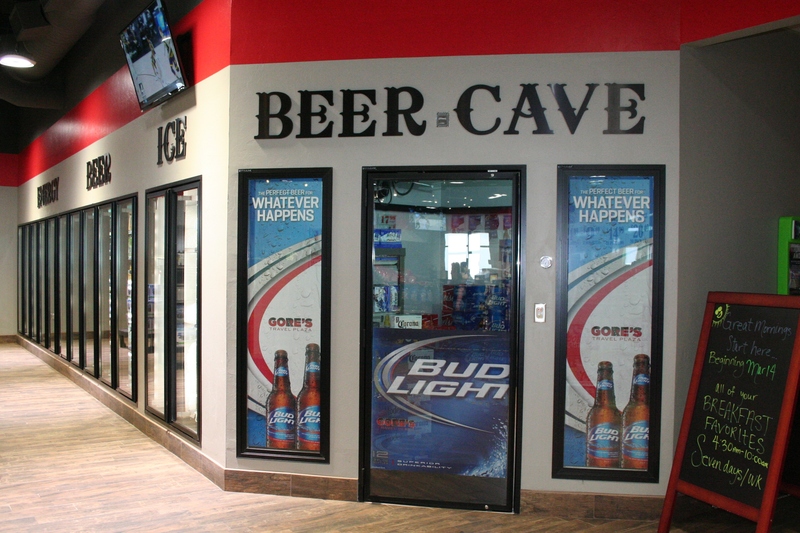 Large Beer Cave offering major brewery and micro brewery beers by the case. 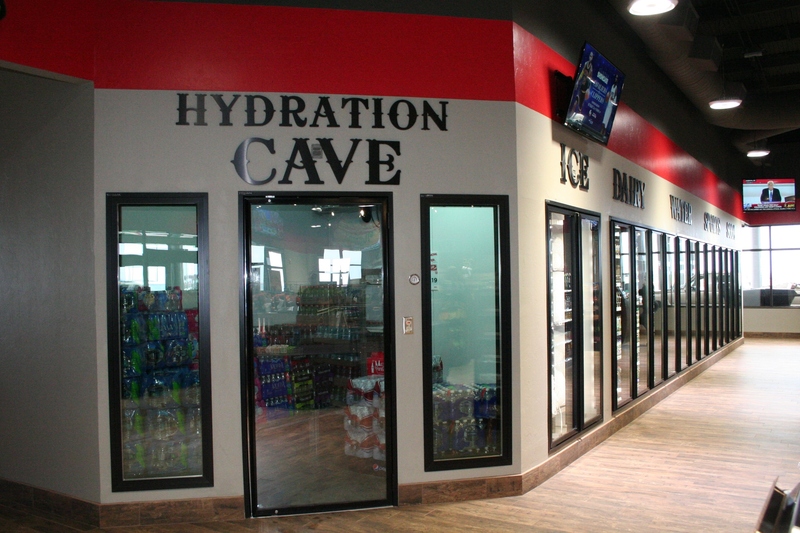 Large Hydration Cave features all your favorite sports drinks, energy drinks, sodas, and water. 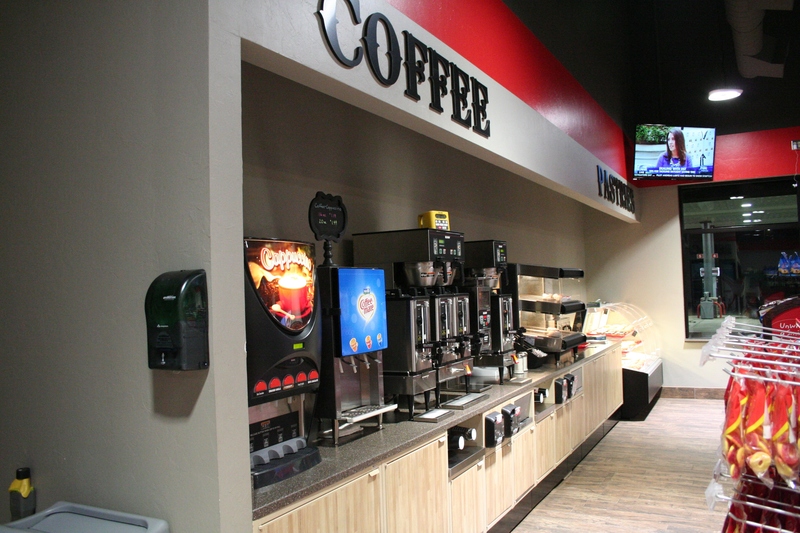 Ice cold by the case. 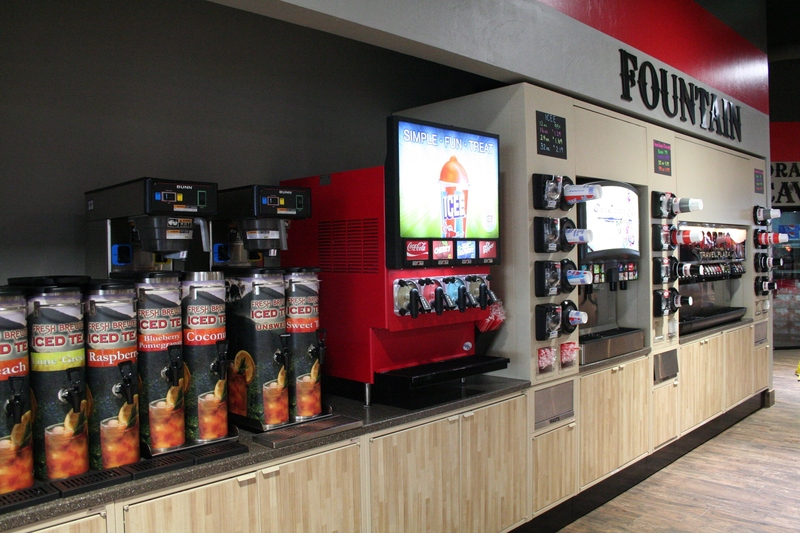 The great drinks of America’s Drive In served fast and to your convenience.